This Friday, March 22nd at 8pm the Etobicoke Philharmonic Orchestra presents It’s All About the Tunes – a thrilling evening for lovers of the greatest classical melodies ever written. Big works, big composers and a brilliant and very popular star pianist are featured. 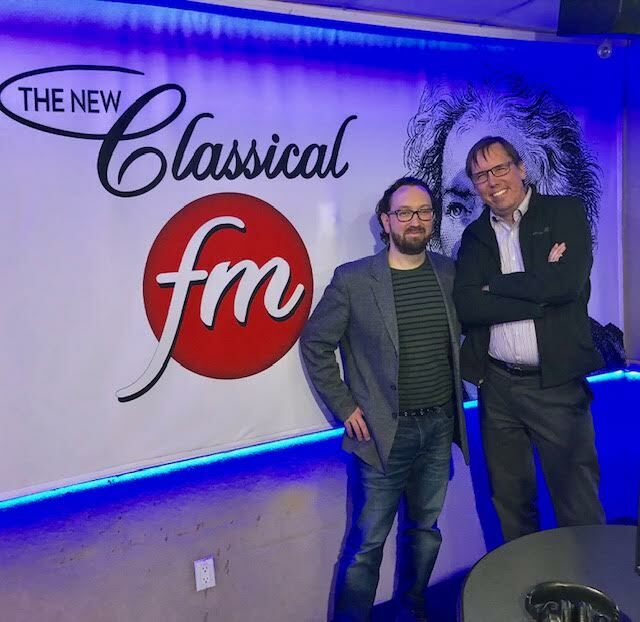 Mark Wigmore talks with Etobicoke Philharmonic Orchestra Music Director Matthew Jones.